On 23.12 , 24.12 and 25.12.2018 in Lviv will take place Lviv Steam Train Tour between Main Lviv Railway Station and Bryukhovych Station leading by steam locomotive L-3535. Lviv Railway just before celebration of New Year and Christmas organizes trips for children and adults by classic train with locomotive L-3535 and passenger cars. For passengers is waiting an interesting trip and festive welcome at Bryukhovychi Station which is being prepared by teachers and pupils of Lviv Children's Railway. On these days train №6002, 6004 will departure from Main Lviv Railway Station at 11:40 and 14:20 and will arrive at Bryukhovychi Station at 12:10 and 14:50 accordingly. On the return journey from Bryukhovychi Station train №6001, 6005 will departure at 12:40 and 15:20 and arrive at Main Lviv Railway Station at 13:10 and 15:50 respectively. 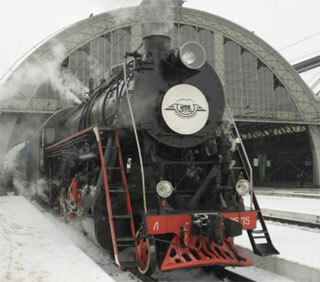 Tickets for Lviv Steam Train Tou could be purchased in a specially organized ticket office at Main Lviv Railway Station. 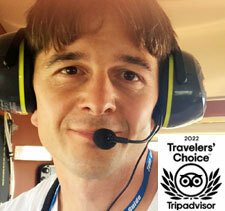 For children under 6 years of age the tour is free of charge.